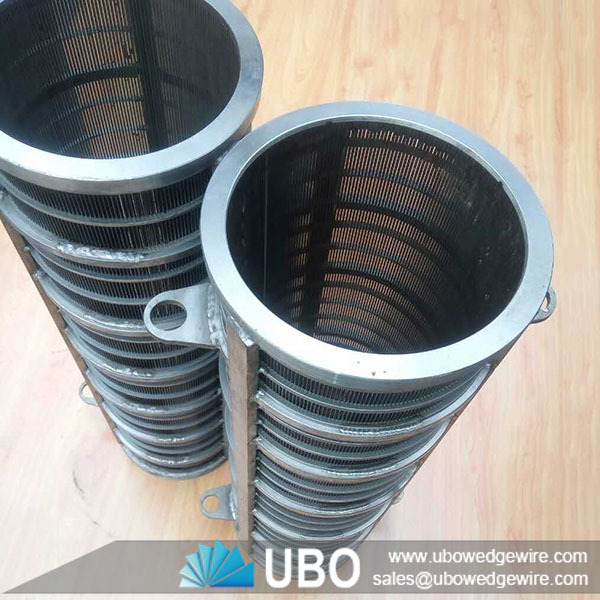 Wedge wrapped wire screen basket cylinders are made in panel or cylinder type from V shaped profile wire, with an unique welding process, offering great strength, precision, long service life and a wide range of applications in the field of process, engineering such as sugar juice filtration, waste water treatment, crude oil and natural gas production and vessel internals solving problems of solid / liquid and solid / gas separation, filtration of oils, greases, paints, food products, water, fuels, liquid cooling agents, chemicals. 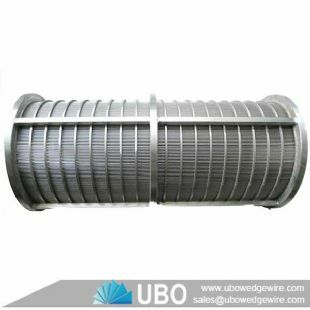 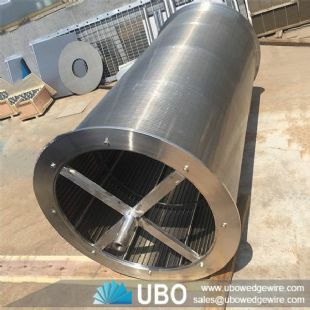 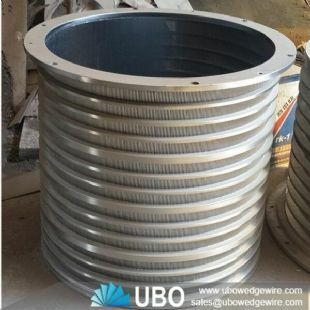 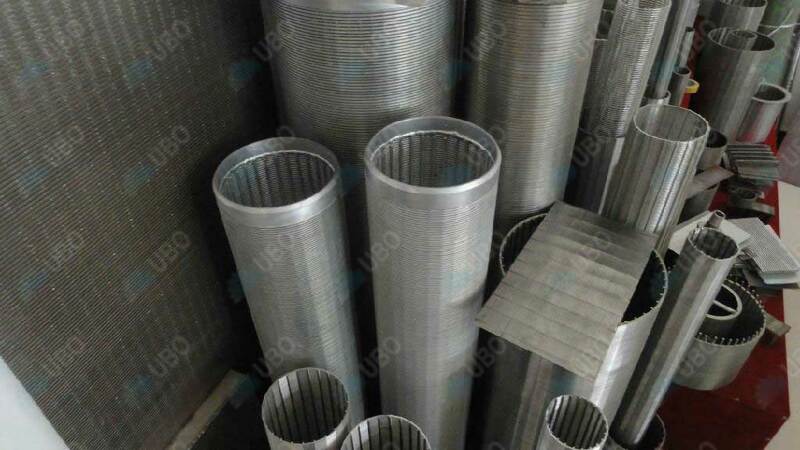 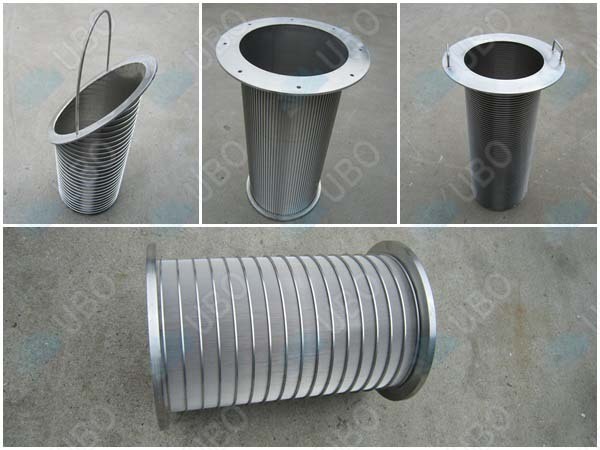 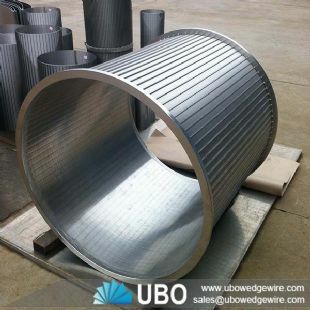 Wedge wrapped wire screen basket cylinder offer a perfectly cylinder and smooth surface with openings.This kind of wedge wire can replace traditional media like wire mesh cloth, perforated plate and other metal sifting materials as components for rotary screen, well screen, quarry screen. 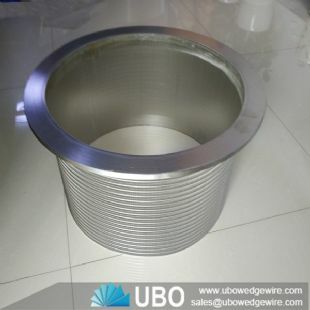 from 1 inch -----45 inch. 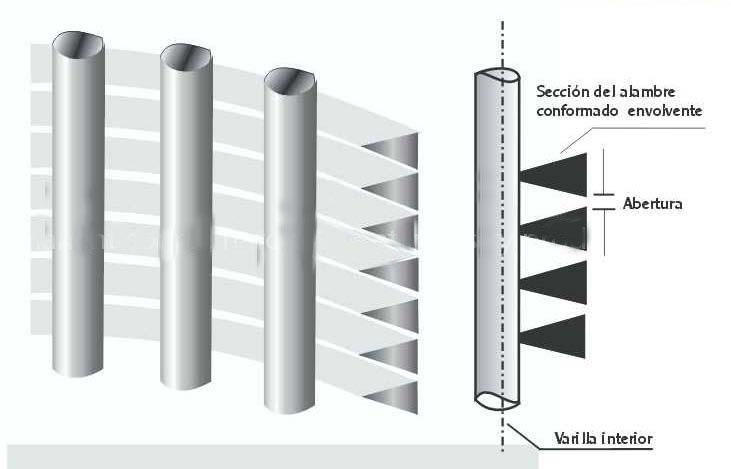 lengths up to 6 meters. 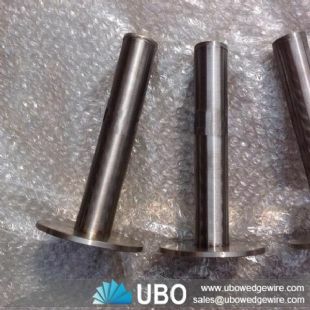 0.10, 0.15, 0.20, 0.25, 0.30,....., 3.00 also achieved upon request.